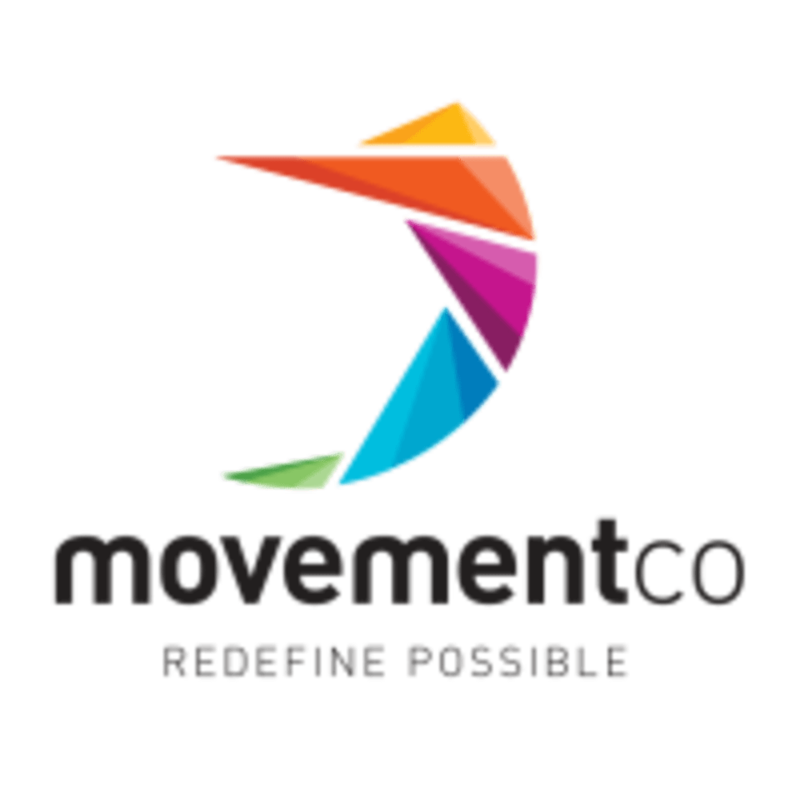 Start taking classes at Movement Co and other studios! A general physical conditioning class of moderate intensity. There are no upcoming “Conditioning” classes on this day. Please wear comfortable clothes to move in and bring a water bottle. If you are doing Strength, Strength Fundamentals or Parkour please bring enclosed shoes.